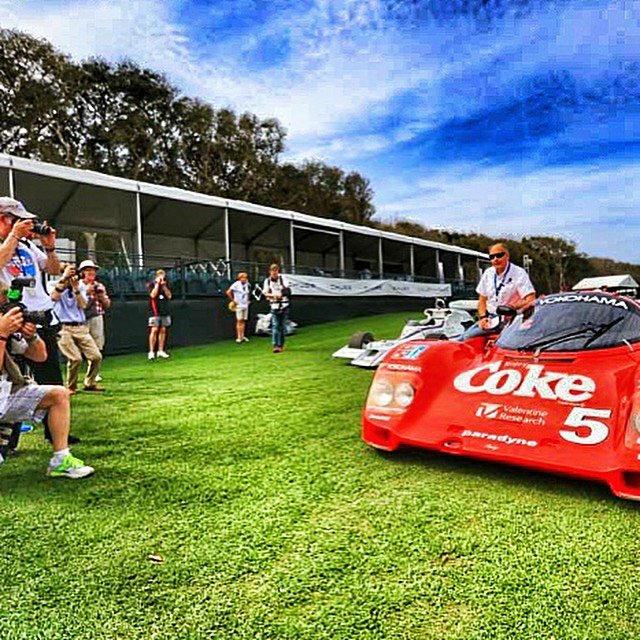 Velox Speed has restored Bob Akin’s Sebring winning Porsche 962. 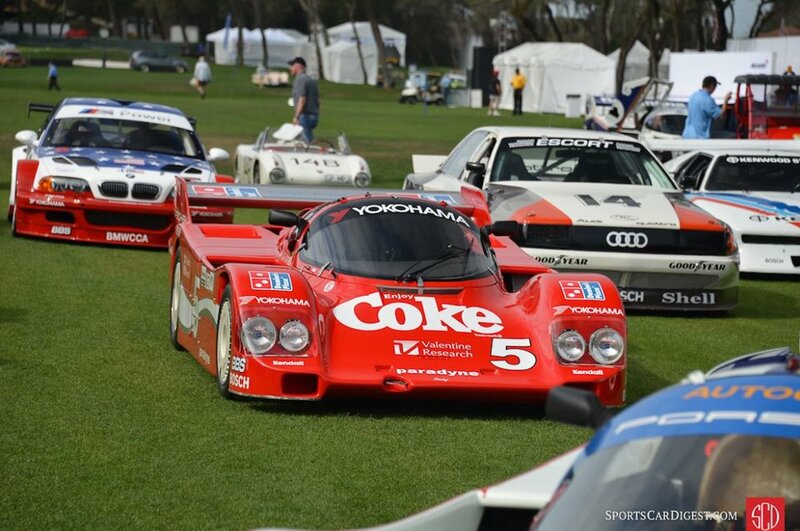 The 1986 Sebring winner driven by Bob Akin, Hans Stuck and Joe Gartner. A ground up period restoration accurate to March 22nd 1986. Featuring a complete rescue of the original bodywork accompanied by an accurate drive train rebuild by Gunnar Racing. 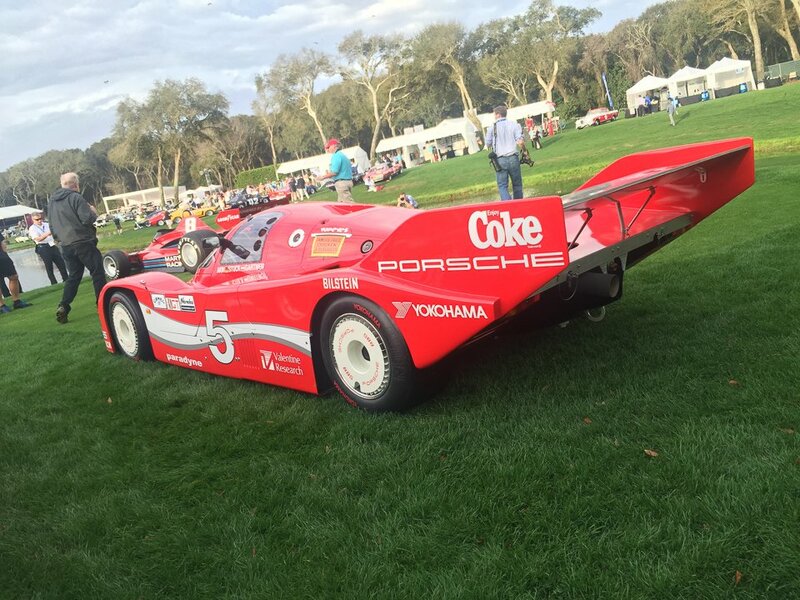 Porsche Chassis #113 was the Bob Akin Racing Coca Cola/Dominos Pizza sponsored 962. 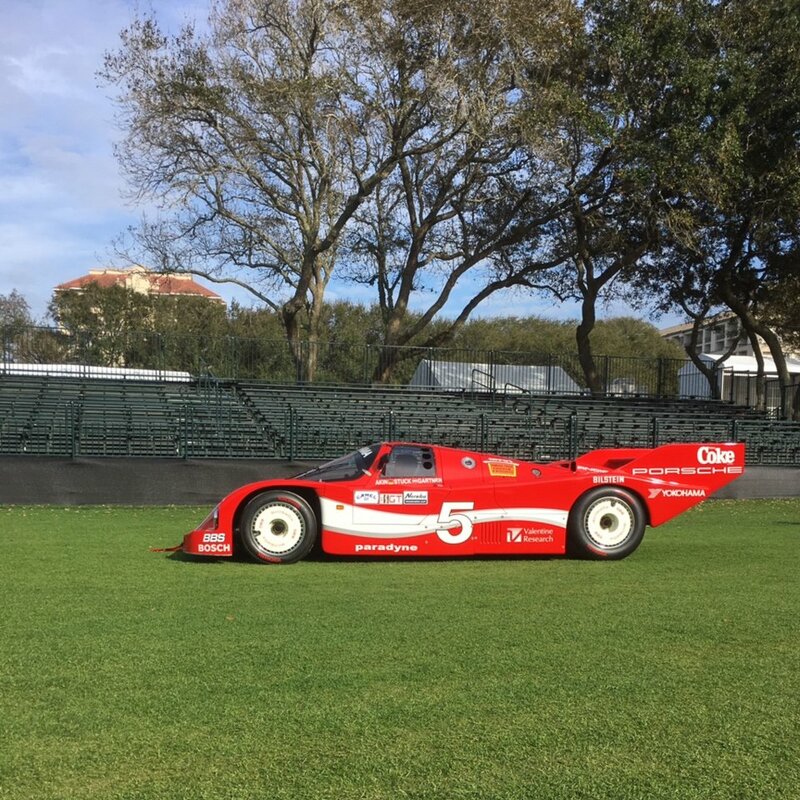 It is possibly the most famous and photographed 962 in IMSA history and currently in the final stages of restoration by Velox Sport. In May of 1985, Bob Akin’s first Porsche 962 (chassis number 102), was destroyed in an accident at Charlotte with John Paul Jr’s March. Mr. Akin needed a new car; Porsche supplied him with another 962 – chassis number 113. 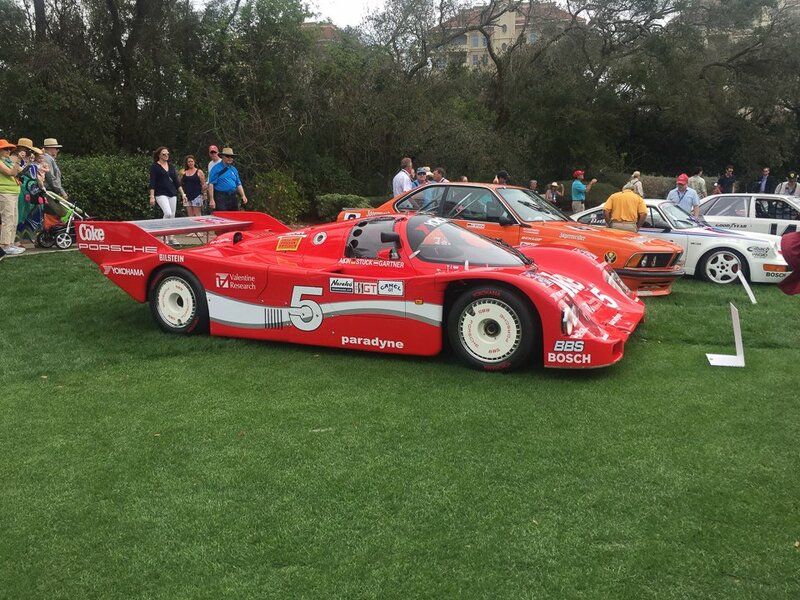 Porsche 962-113 enjoyed a successful career in IMSA racing. 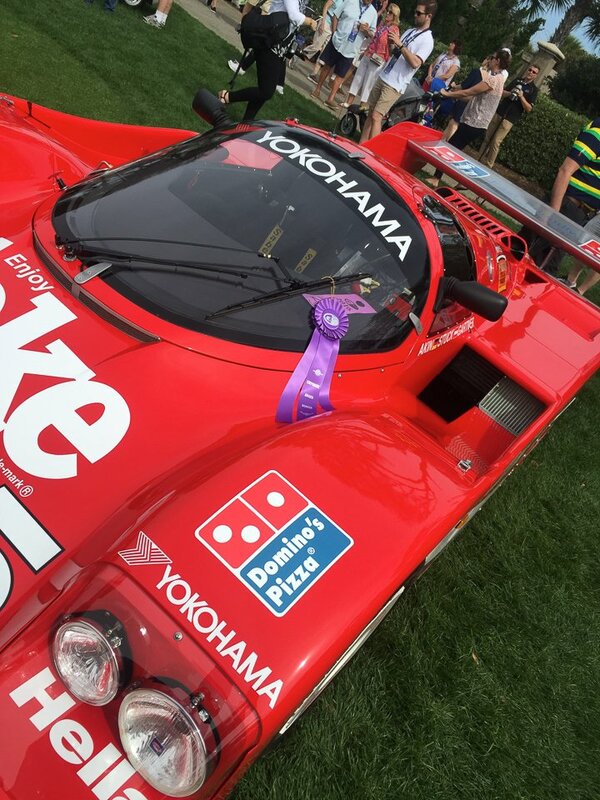 It’s first race was at Watkins Glen in July of 1985 for a 3 hour race where it was driven by Akin. Hans Stuck and Jim Mullin. The car qualified 2nd and finished 12th. 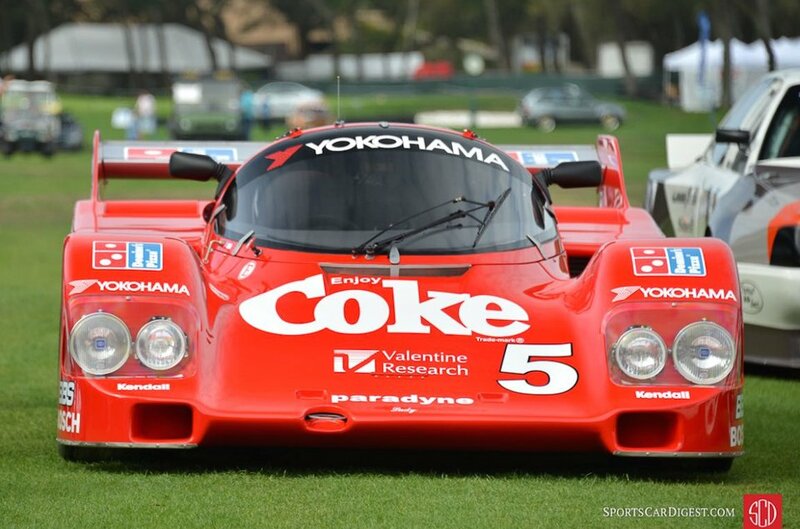 During the 1985 season chassis number 113 competed in seven IMSA races scoring a few top 5 finishes and a 6th at the Daytona finale. 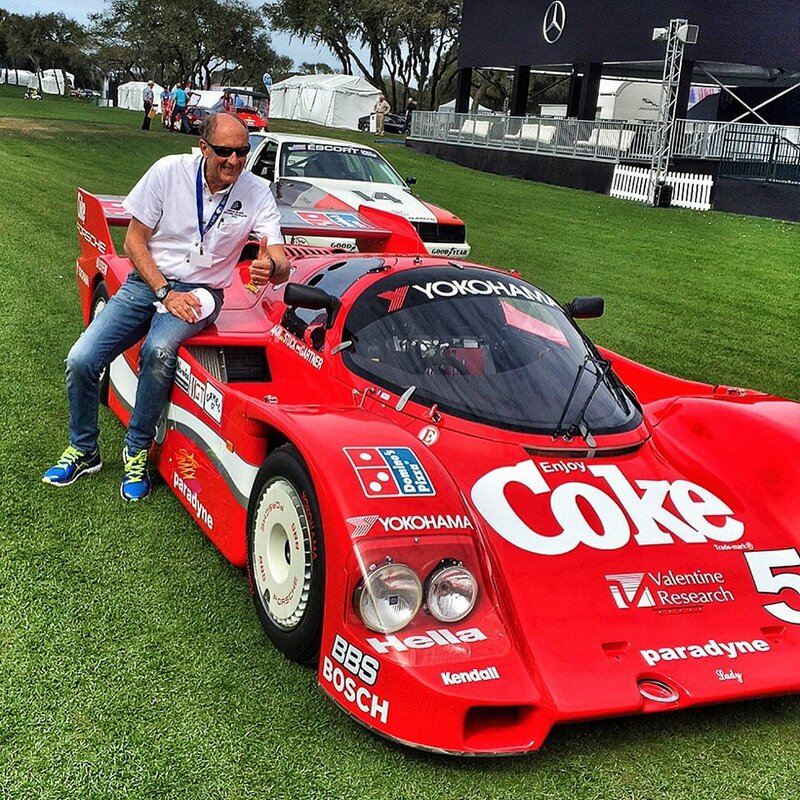 Sebring 1986, 962-113 enjoyed it’s first outright victory. Akin, Stuck and Gartner also set race records for average speed and distance covered of 1,344 miles at 115.852 Mph. All while finishing on 3 wheels. These records still stand to this day.